WeWork will continue its forward march to eat up greater market share after closing on its $850 million purchase of the Lord & Taylor Fifth Avenue flagship. The deal, a partnership with Rhone Capital announced a little more than a year ago, will make official the transition of a 676,000 s/f property. The company has not yet confirmed its plans for the property. 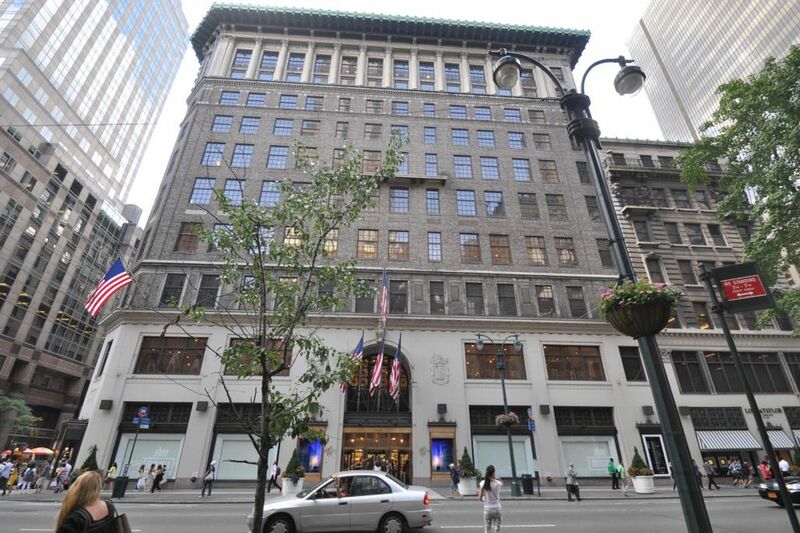 “The completion of this transaction, which will see us bring new life to the iconic Lord & Taylor building, reflects the evolution of the We Company, the diversification of our real estate strategy and the company’s ongoing transition from an occupier to an operator of space,” said a spokesperson for WeWork — recently rebranded as the WeCompany — in a statement. Both parties in the transaction were represented in-house, according to a WeCompany spokesperson, who added that the deal was done as a part of a strategic partnership between Hudson’s Bay Company — Lord & Taylor’s parent company — and WeCompany. As WeCompany makes strides to expand, Lord & Taylor has continued a diamatric trend towards downsizing. The closure of the iconic Fifth Avenue store last month comes as part of an announcement last year that Lord & Taylor will shutter 10 of its 50 remaining department stores in an effort to drastically reduce its footprint. Nipping at the heels of the company and other department stores of its ilk has been the rise and widespread preference for e-commerce and online shopping. According to a statement from Lord & Taylor, the move will have a significant impact on the company’s balance sheet, eliminating the attached $400 million mortgage. Hudson Bay Company will retain $125 million of preferred equity interest in the building, as per the arrangement between the two companies.